We know that Sunderland AFC installed floodlights at Roker Park in 1952 and it was always assumed that SAFC played their first game under floodlights in a friendly match against Dundee on 10 December of that year (Sunderland won 5 v 3). A subsequent series of floodlit matches took place at Roker Park in the early to mid 1950’s, although for the record it should be noted that the club played Southampton at The Dell nine days prior to the Dundee game under lights and Sunderland won 3 v 2. Further research by Ryehill Football for the Founding Fathers Volume II book confirmed that the very first floodlit game to have taken place in Sunderland occurred as far back as the 19th century. 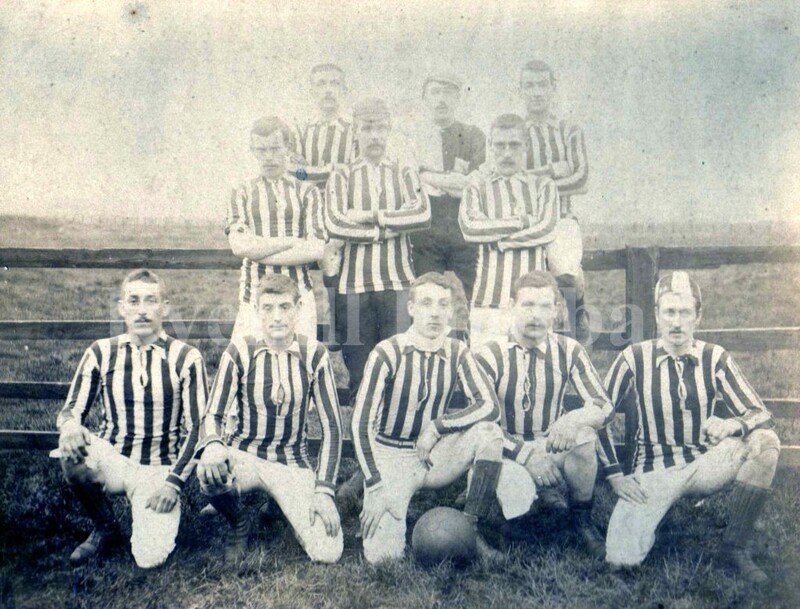 On Saturday 14 April 1888 the Shields Daily Gazette reported upon the very first floodlit game in the North East region and possibly one of the first in the world. The game, the previous night, between Palmer’s Hill FC and North Sands Rovers, played on Newcastle Road, Sunderland (home of course to Sunderland AFC) used ten “Wells Light(s)” to illuminate the pitch. The sides included a liberal sprinkling of current and former Sunderland AFC players, including Kirtley, Monaghan, Kilpatrick, Hastings, Potts, Dale, Moore, Rooney, Davison and Gloag. Each light had 4,000 candle power. The game played over two halves of thirty minutes was very well attended and judged to be a great success. The game incidentally resulted in a 2 vs. 2 draw. James Allan acted as one of the umpires. The game was separately reported upon in the 20 April 1888 edition of The Newcastle Courant and The Sunderland Echo on 14 April 1888. A Wells Light was a large paraffin-fuelled (kerosene) blowlamp used for engineering work, particularly for illumination, in Victorian times. At a time before widespread electrical lighting, they were the most common form of high-powered portable illumination used for construction work, particularly railways, civil engineering, shipyards and ironworks. One of the local agents for Wells Lights in the North East were Messrs Emley & Sons of Newcastle. Floodlighting in association football dates as far back as 1878, when there were floodlit experimental matches at Bramall Lane, Sheffield during the dark winter afternoons. With no national grid, lights were powered by batteries and dynamos, and were unreliable. 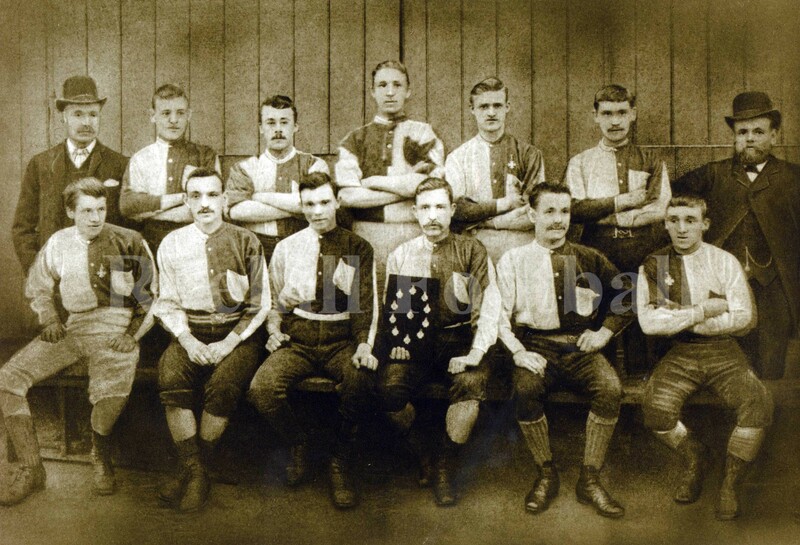 Lights were later be used by clubs such as Thames Ironworks, but they stopped the practice after joining the Southern League in 1888.